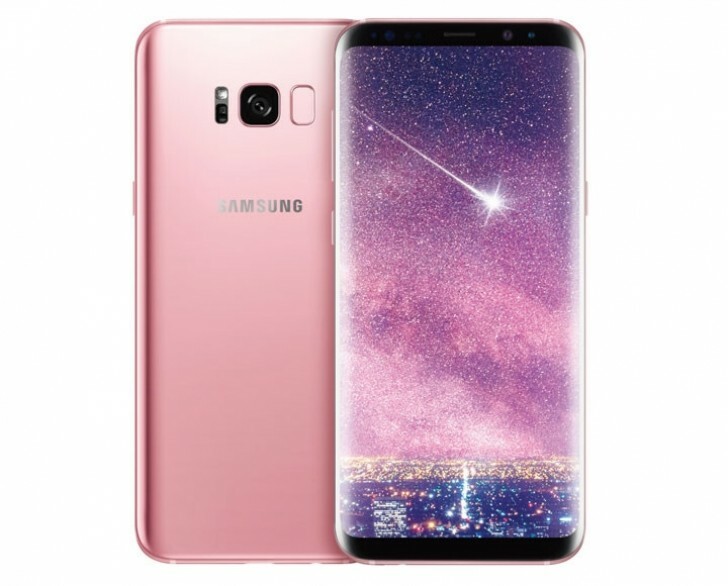 Samsung just announced a Rose Pink Galaxy S8+ in Taiwan. Aside from the new color the rest of the hardware is identical to the regular (read 4GB of RAM) Galaxy S8+. So far the new color looks to be a Galaxy S8+ exclusive in Taiwan but we're pretty sure that the smaller Galaxy S8 will get the new color, and we expect the color to become globally available as well. The pink color was rumored a bit back alongside an Amethyst version, which we're yet to see. Damn it Samsung! Why didn't you release the pink color at launch time? I hate the color pink and wish it never existed.